“I’m Bored!” Two words that every child is destined to say at some point or another. 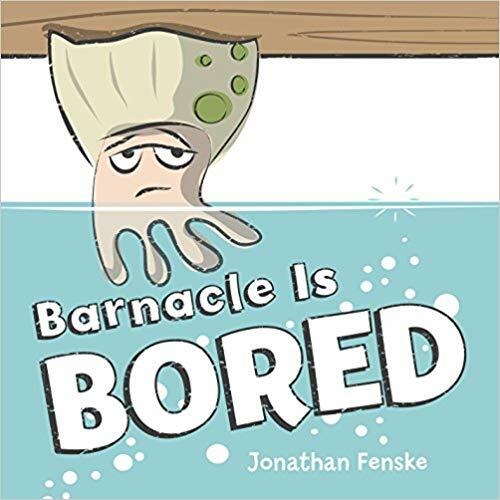 In the Missouri Building Block nominee “Barnacle is Bored” by Jonathan Fenske, Barnacle says these same fateful words as he waits for adventure to happen. Then a colorful fish swims by. Barnacle bets the fish doesn’t have a boring life. With a surprising ending, it turns out exciting isn’t always better! 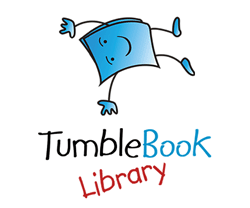 This picture book is a playful answer to any child’s declaration of boredom. Extend the fun at home of the with the simple science experiment below. Use this experiment to show how salt water makes it easier for objects to float. Fill two small see-through tubs halfway with water and add ½ cup of salt to one of the tubs. Stir until the salt dissolves. Gather everyday objects that you don’t mind getting wet. Spend a little time predicting whether each object will sink or float before you toss them in. What happens? Some of your items that sink in the plain water will float in the salt water because adding the salt to the water made it more dense.